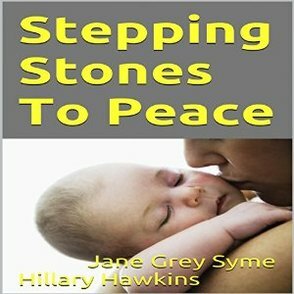 For audiobook version, visit: Audiobooks. Tap into Your Invisible Power and live the life of your dreams! 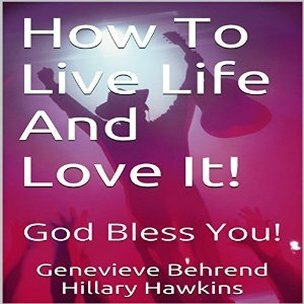 Genevieve Behrend explains the Law of Visualization and how to make a mental picture. She teaches you how to attract to yourself the things you desire and how she attracted to herself twenty thousand dollars! 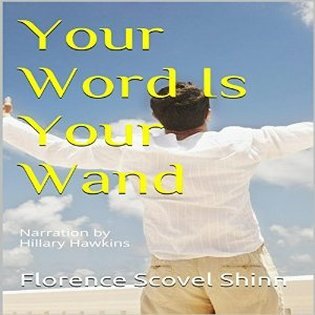 Florence Scovel Shinn adds powerful affirmations to achieve the Divine Design, God's Plan for your Life. Hillary Hawkins concludes with a few theatrical exercises and a new thought poem to drive it Home. God Bless you on your Journey! Click on the Covers for a FREE PREVIEW!! ​This is the Book of Proverbs, ​Wisdom to Help you in Life. King James Version. Click on the book cover to preview. 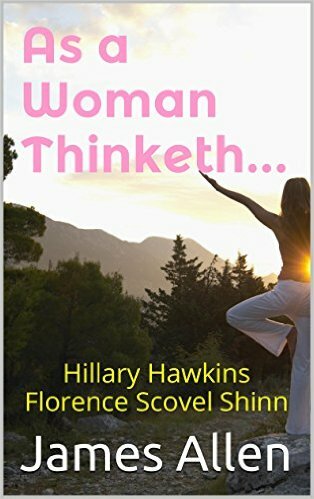 THE GAME OF LIFE TRIPLE PLAY: How Are You Thinking is a sampler of three spiritual metaphysical self-development books that can help you understand life, raise your consciousness and achieve your hearts desires. 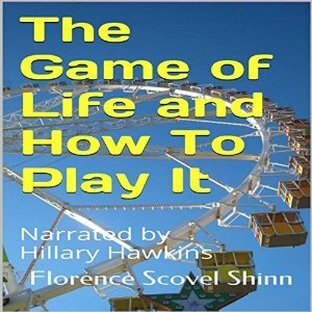 Included in this sampling are the first chapters of “The Game of Life And How To Play It” by Florence Scovel Shinn and “How To Live Life And Love It” by Genevieve Behrend, as well as all of “The Game of Life” by Neville Goddard. 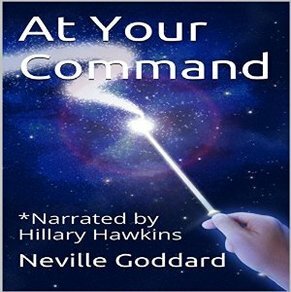 Closing poem & narration by Hillary Hawkins, Voice Arts Awards Nominee, Audiobook Narration, Metaphysical, Best Voice Over. Learn spiritual laws for life. Nuggets of New Thought is a collection of motivational speeches written by pioneer of the New Thought movement, William Walker Atkinson. 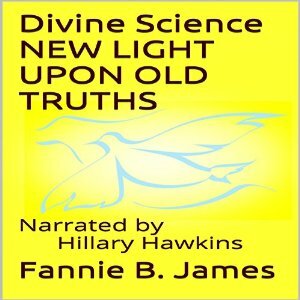 Narrated by Voice Arts Award Nominee Hillary Hawkins (Your Word Is Your Wand, 31 Bible Verses By Subject Series, Divine Science: New Light Upon Old Truths.) "Nuggets of New Thought" helps the ernest seeker grow and develop into a higher state of consciousness and offers wisdom that can help you in life. Nourishment for the Mind and Spirit. Food for the Soul. Click on the covers for Motivation & Inspiration! 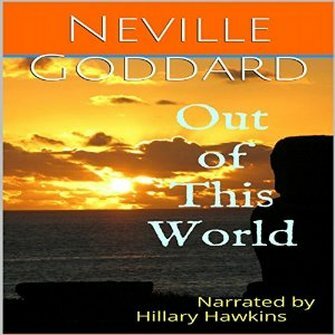 ​Neville Goddard explains the key to getting what you want out of life. 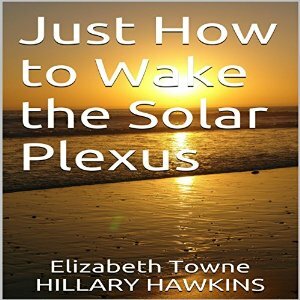 This short and highly spiritual audiobook is great for anyone ready to rise in consciousness. 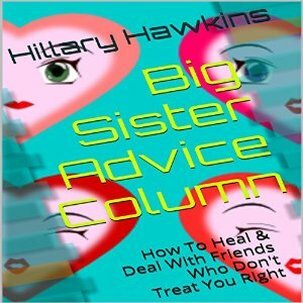 Download on Amazon! Click the Covers! 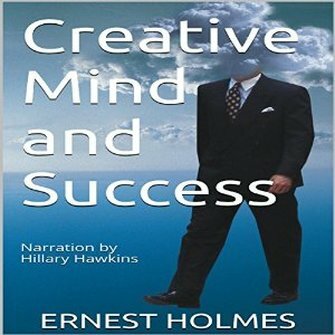 Creative Mind and Success is a follow-up to Creative Mind and another one for the truth seekers. 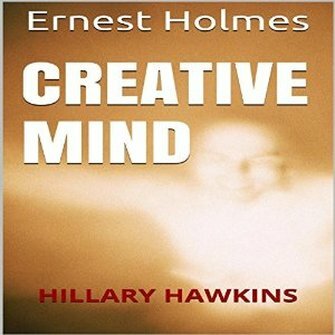 Learn more about the power of attraction, the power of thought, and how to tap in to the creative mind to achieve success in life. "I say that ye are gods, and every one of you sons of the Most High." Written by the late great Ernest Holmes, metaphysician/spiritual teacher/new thought leader. 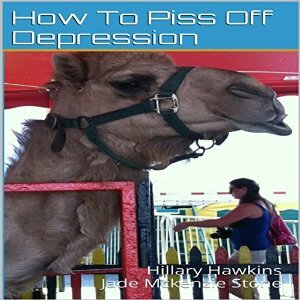 How to Piss off Depression is a fun little book of ideas designed to piss off depression! You get 10 tips and a donkey cover model. What else could you possibly need? Get this if you're feeling pissy and give it to a friend who's had too much sugar honey ice tea.